The Boeing 747 first flew 50 years ago on February 9, 1969. That day was a great celebration for Boeing and the thousands of onlookers at Everett Paine Field north of Seattle. The first aircraft to be delivered was N733PA to Pan Am as “Clipper Young America”, which entered service on 13 December 1969. 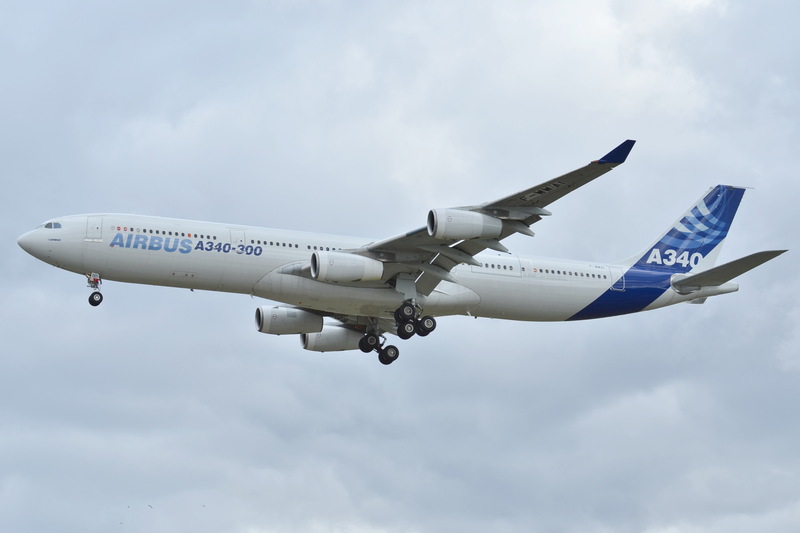 The 747 has gone on to become one of civil aviation’s biggest success stories, with over 1,500 examples built to date over a number of variants. 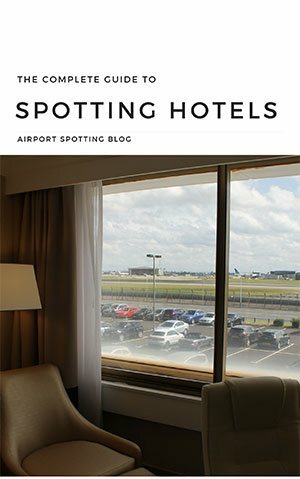 We thought we’d take a look at the oldest Boeing 747s still in existence, and even the oldest ones still flying. 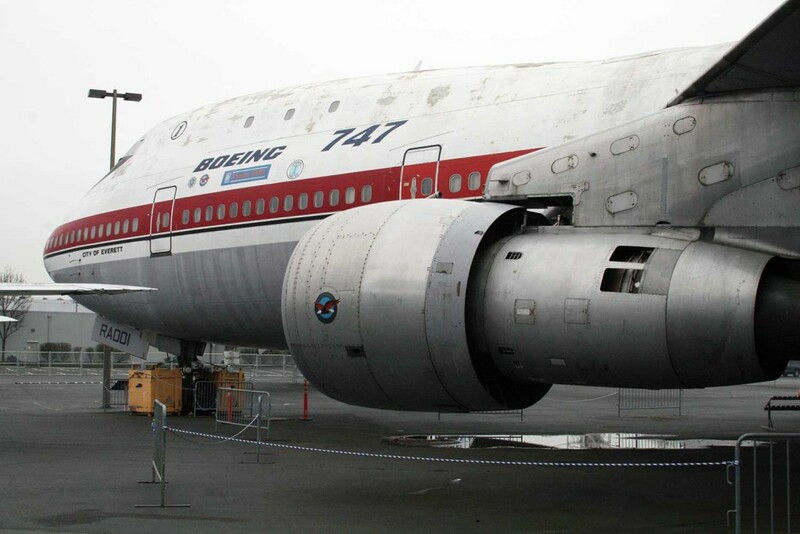 The original prototype is now on display at the Museum of Flight, Seattle. Existed on display in South Korea for many years. Now being turned into a church in truncated form in Namyangju. The fifth 747 built is still thought to be active with this government operator in Iran. Believed stored but still in existence at Tehran Mehrabad airport. Famous GE engine testbed that spent years at Mojave recently retired to Davis-Monthan for preservation at Tucson’s Pima Air & Space Museum. The front section and ‘hump’ of this classic is on display in Washington DC’s National Air & Space Museum. 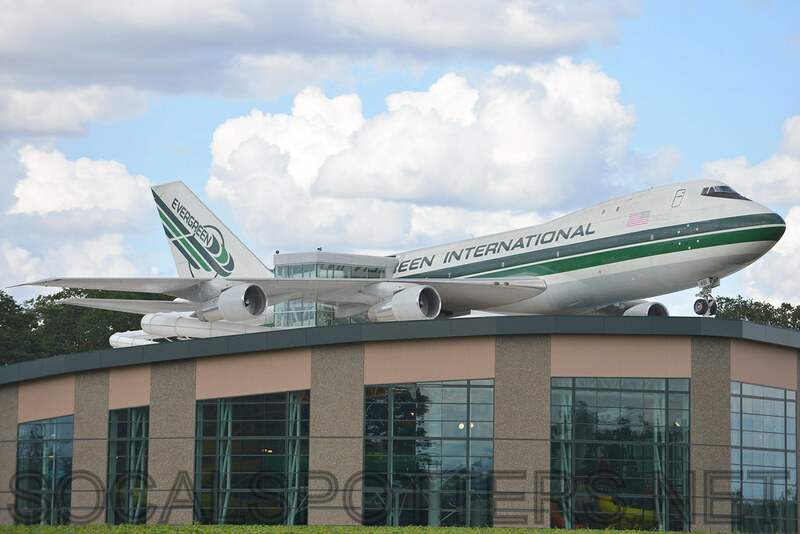 Resides on the roof of the Evergreen Aviation Museum at McMinnville, OR. Also believed to be stored at Tehran Mehrabad airport in Iran. The second oldest active 747. Used by the Iran Air Force as a tanker, based at Tehran. Originally flying for American Airlines, this aircraft became a Space Shuttle Carrier in 1970 and was retired in 2014. You can see it at the Johnson Space Center at Houston, TX. 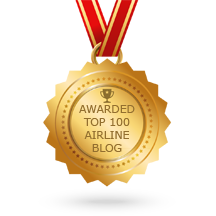 You’ll notice that the ten oldest Boeing 747s in existence are all the original -100 model. But later came the -200, -300, -400 and SP variants. So where are the oldest versions of these that we can see? N303TW (20116/112) is the oldest -200 model still in existence at the time of writing. It is stored at Victorville, CA, and interestingly has the older style of three windows on the upper deck which was increased with later -200s. The oldest preserved example of a -200 is ZS-SAN (20239/160) of South African Airways. 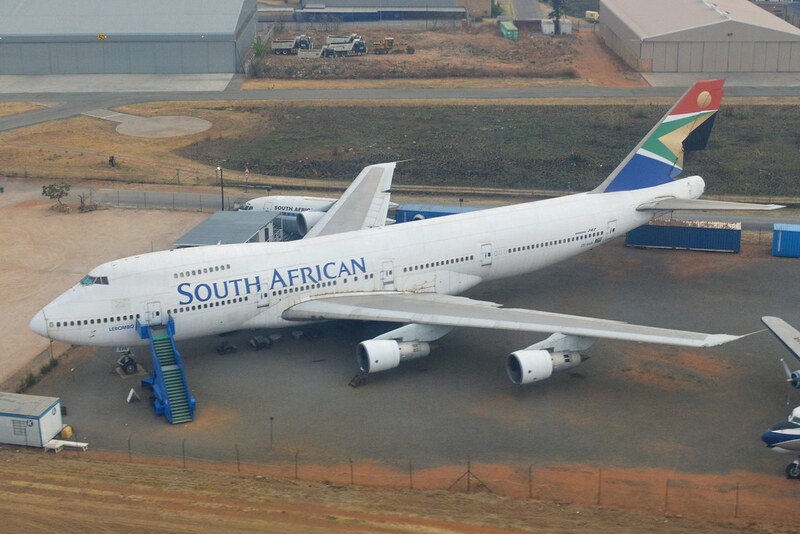 It is on display at aviation museum at Rand, South Africa. 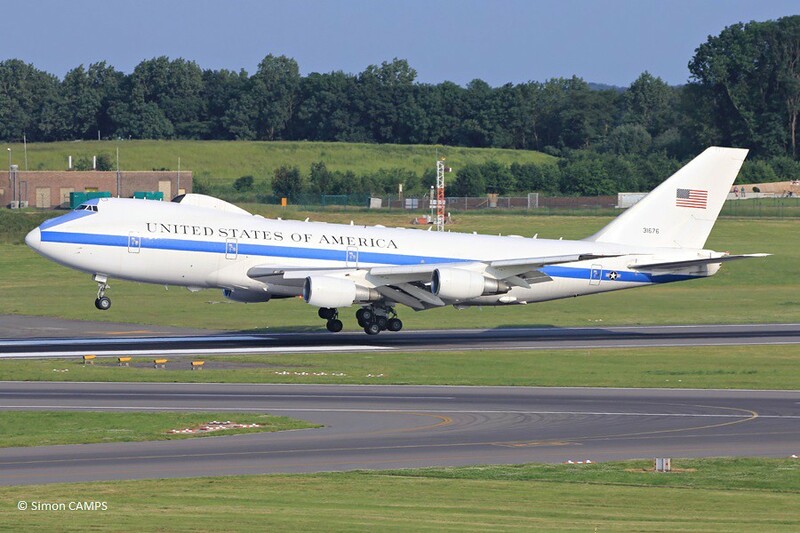 The oldest active example, albeit a much-modified version of the -200, are the US Air Force’s E-4B fleet, with 73-1676 (20682/202) based at Omaha AFB and dating from 1973. At the time of writing the oldest 747-300 still in existence is N792BA (23026/580) which previously flew with Ansett Australia and is now stored at Marana Pinal Airpark in poor condition. The second-oldest, HS-UTW (23067/588) of Orient Thai Airways, is also stored at Bangkok Don Mueang airport in Thailand. 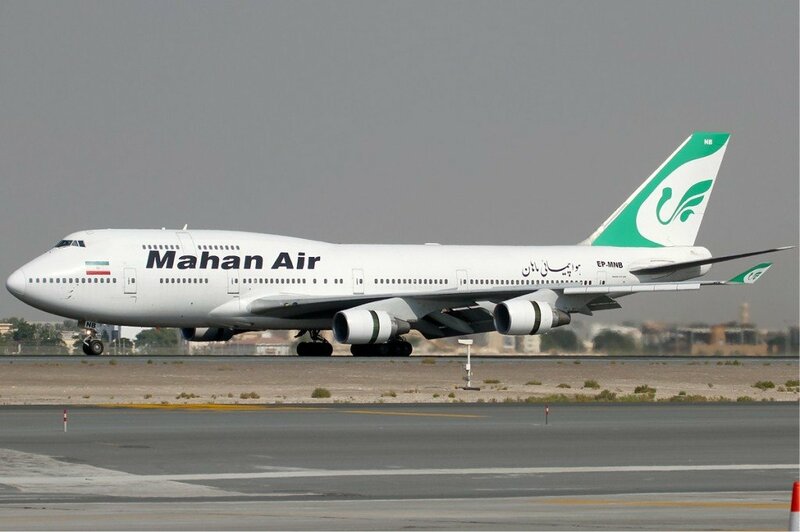 Mahan Air in Iran still has one Boeing 747-300, EP-MND (23413/632) which is believed active and flying the airline’s schedules out of Tehran. This is your last chance to fly a classic 747. The smaller ‘Special Performance’ version of the 747 was built in much smaller numbers, but continued operating for a long time. 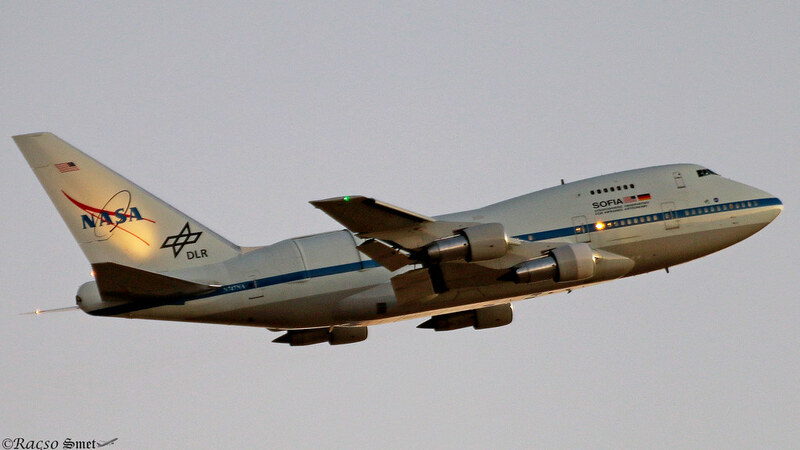 In fact, one example still flying as NASA’s SOFIA flying observatory, N747NA (21441/306), based at Edwards AFB, CA. 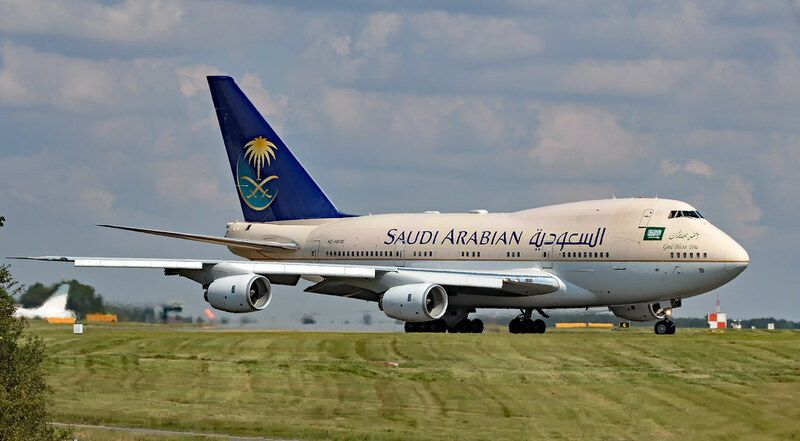 Another is the Saudi Arabian Government’s VIP aircraft HZ-HM1B (21652/329). The oldest examples still in existence at the time of writing at Iran Air’s fleet, which were retired recently are stored at Tehran Imam Khomeini airport. They are EP-IAA (20998/275), EP-IAB (20999/278), EP-IAC (21093/307), EP-IAD (21758/371). Still in widespread use around the world, airlines are steadily reducing and retiring their fleets of 747-400s. Many find new life as freighters. 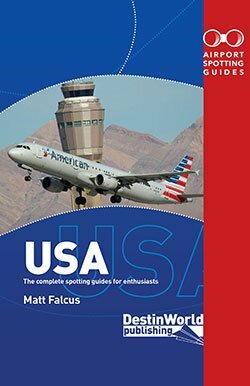 The oldest example in existence is the prototype, N661US (23719/696) which originally flew for Northwest Airlines and later Delta Airlines. 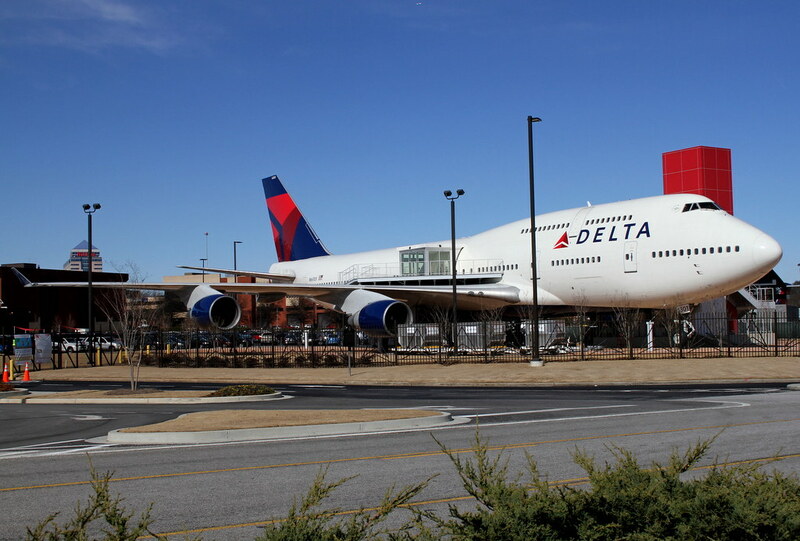 It is now on display at the Delta Heritage Museum in Atlanta, GA following retirement in 2016. British Airways recently announced it would retire its 747-400 fleet by February 2024, but not before it paints some examples in historic liveries to mark its 100th birthday. 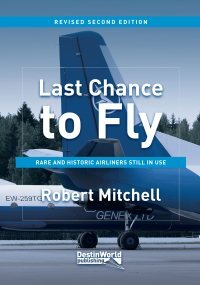 Today the Boeing 747 remains in production in the -8 model, mostly built as freighters for the world’s cargo airlines, but at a much reduced production rate compared to days gone by. 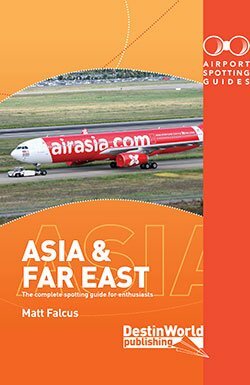 I understood from airliners.net that the Iranian B747SP were all scrapped in 2018. Thanks David. Can anyone confirm? I saw a picture of them all at Tehran recently. Thanks for your wonderful articles! Just FYI: Years ago I came across a company called MAX AIR (VM) in Nigeria that operates 4 B747’s – I am not sure which type. I heard that they had bought them from JAL and that they use them mainly for Hadj flights (to Mecca). Their website states that they still operate them. 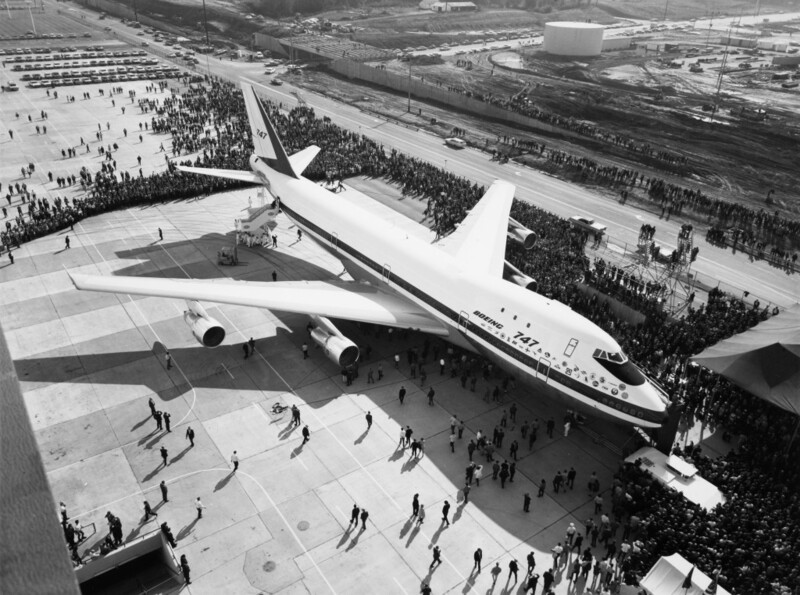 Matt, pl publish a book of photographs on the 747 for its 50th birthday. Dont forget the Qantas 747-200B at Longreach,Queensland,Australia! Thanks Mike! VH-EBQ was a relatively late -200B, built in 1979. But it’s a great museum!